ATTENTION INVESTORS!!! Fixer upper with lots of potential. 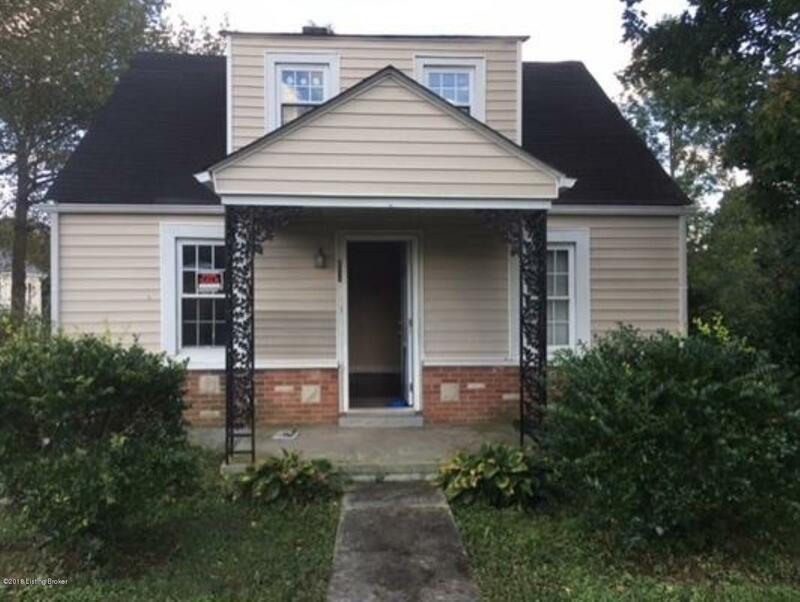 Property would make a great rental or starter home. Home is located on a lot with mature trees. Property is within walking distance of town square. Sold as is.